Another day, another lawsuit. 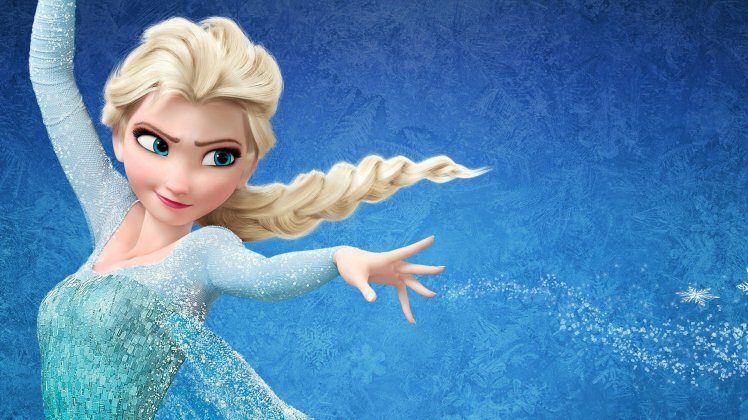 Demi Lovato, Idina Menzel and Disney are being sued over the Frozen song ‘Let It Go’. TMZ is reporting that singer Jaime Ciero is suing the three defendants, saying “Let It Go” sounds like his 2008 song ‘Volar’. Ciero says the two songs share ““note combinations, structures, hooks, melodies, lyrics, themes, production and textures”. Ciero is seeking profits from both the movie and its music.